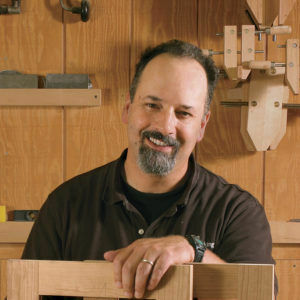 Mike Pekovich usually prefers to do little more than handplane a surface in preparation for finishing. 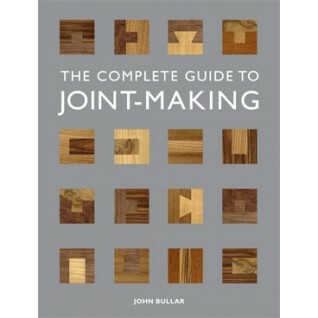 This gives him a flat, smooth surface that shows off the beauty of the wood and the design of the piece. However, on his wenge tea box (FWW #269), he reaches for a tool not normally found in the arsenal of most woodworkers, a metal barbecue grill brush. Wenge is so dark that sometimes it can look a little lifeless, and adding texture to the finish helps bring it to life. Also, a small box is likely to be picked up and handled a lot, and texture adds a whole new dimension to the way someone interacts with it. The barbecue brush not only opens the grain of the piece, it also burnishes it. First, Mike rubs the pieces with a barbecue brush, which not only opens up the pores of the wood but also burnishes the surface a bit. This is followed by an abrasive nylon flap brush mounted in a drill. 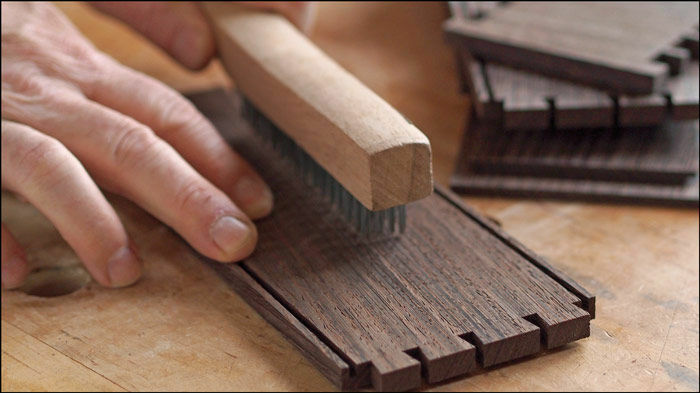 The flap brush eliminates any fuzziness left by the wire brush and further burnishes the surface of the wenge. All that is left is a couple of coats of shellac followed by some dark wax. 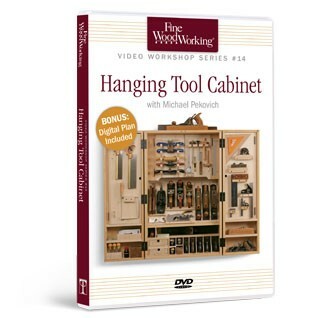 Watch Mike make this tea box on Classic Woodworking: Dovetailed Tea Box (105). For Mike’s how to article on building this box, check out issue #269.